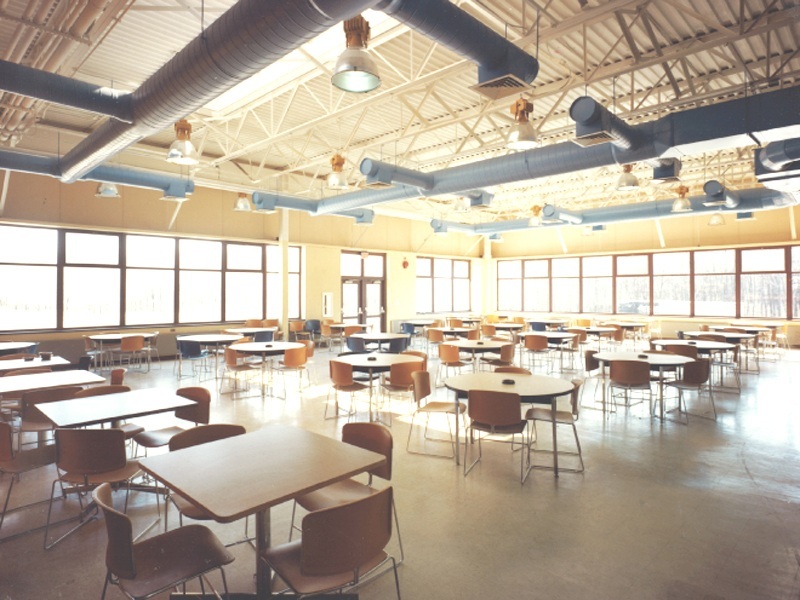 The Union County Vocational School was constructed with the intent of providing the county an assortment of resources to help foster curiosity and a pragmatic understanding of the value of craftsmanship. Flexibility and adaptability were priorities in developing the functional plan. The facility was designed, in part, as a teaching tool. Through it’s detailing, methods of construction were celebrated, allowing students to understand and learn from the various components and assemblies.